So you think you want to publish a book. But maybe you’ve heard the rumors of those who accepted the self publishing challenge only to spend thousands of dollars without actually completing their book. Or even worse, they completed it but have a garage full of books; and aren’t sure what to do with them! 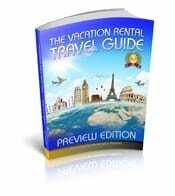 Perhaps you too will find it too complicated, or lack the time, money to complete it. You won’t know until you try, but once you start it’s too late! And who wants another failed attempt at publishing a book? Ouch! 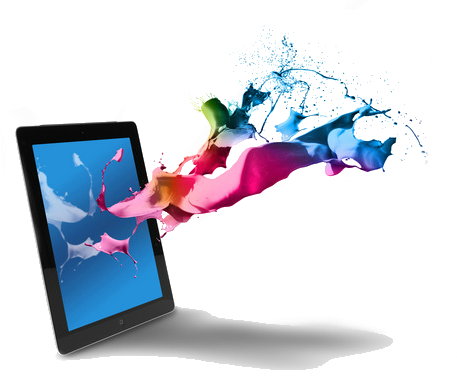 What if you could understand the basic digital publishing process right up front? 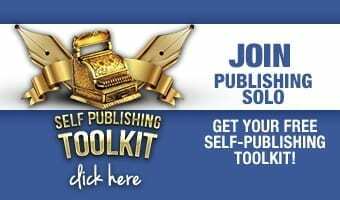 Publishing SOLO has the perfect solution. A weekend online workshop–only a commitment of about 10 hours over a 3-day period. 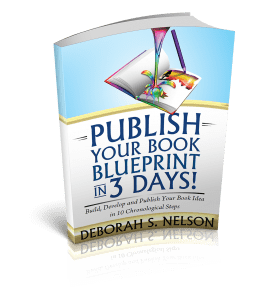 You can publish your book blueprint in a weekend. And if you are the perfectionist type, or lacking computer skills, we offer a 5-day workshop for those who wish extra attention. After this workshop, you’ll be able to make an informed decision if self-publishing your book is the way to go; or not! 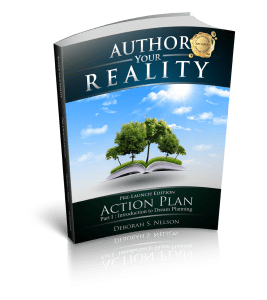 A BOOK BLUEPRINT is the big plan for a self-published book, which is an actual physical model — designed to create and complete successful digital publishing projects. 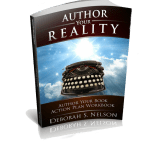 You won’t need your finished manuscript. Just like when you are at the blueprint stage of designing a home, you won’t have the tiles, the paint color, the cabinetry selected or purchased yet. 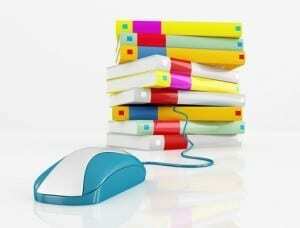 Your will learn how to publish your own book with digital publishing by actually doing it! OBVIOUSLY, you won’t be writing your book in 3 days. 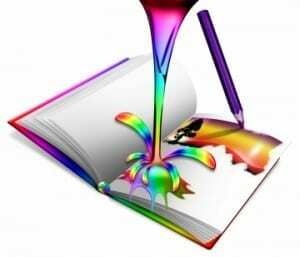 We include a journal-style INTERIOR TEMPLATE, an ordered outline of the basic book parts you’ll upload with your custom-designed book cover. 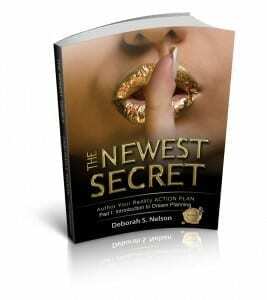 Upon receiving your physical book blueprint, you’ll see your custom cover, book title and name as author! Use this as a journal to complete your book’s interior details at your own pace. 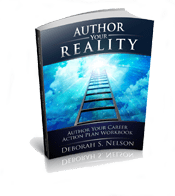 Then, upload your final interior, and you’ll already know how to publish on Amazon!